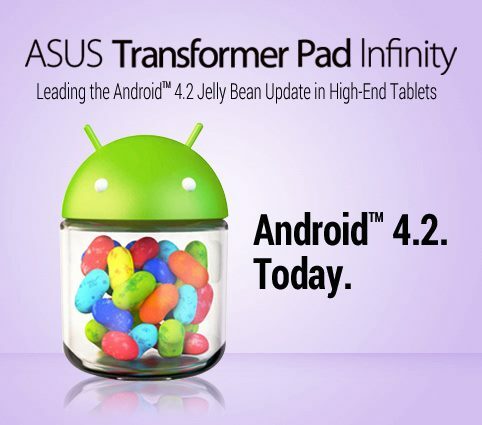 Jelly Bean 4.2 for ASUS TF700 is out! Keep pressing that update button! • New UI for ASUS IME. • Set Ethernet settings as default ON. Next update for Windows Phone seems to be close now – Some pretty cool performance tweaks by how the OS handles the memory – this infact effects every single app. And yes “Copy & Paste” will be there. 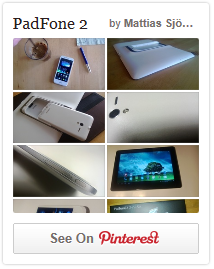 Look at thoose phones race against eachother – beats sports any day!